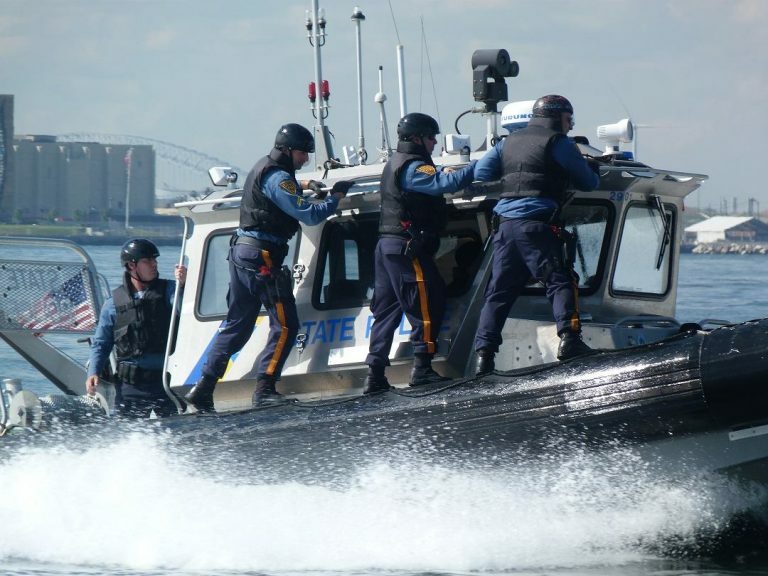 New Jersey State Police marine troopers rescued a kayaker in distress from the Barnegat Bay Tuesday, authorities said in a release. Bruce Parker, 51, of Browns Mills, was kayaking in the waterway around 4 p.m. when a large wake capsized the vessel, sending him into the water, according to police. 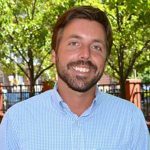 Parker, who lost his life jacket when he fell into the water, retrieved a cell phone from inside the kayak and called for help, police said. Sgt. Paul Rodemann and Tpr. Christopher Menello from the Marine Services Bureau arrived and pulled the kayaker, who was struggling to stay afloat due to fatigue and cold water temperatures, onto their vessel and provided him with dry clothes to prevent the onset of hypothermia, according to police. The troopers then dropped Parker at the Barnegat Municipal Ramp, where he refused additional medical treatment. “This another example of the great work our Marine Services Bureau does, and an outstanding job by Sgt. Rodemann and Tpr. Menello!” the release said.